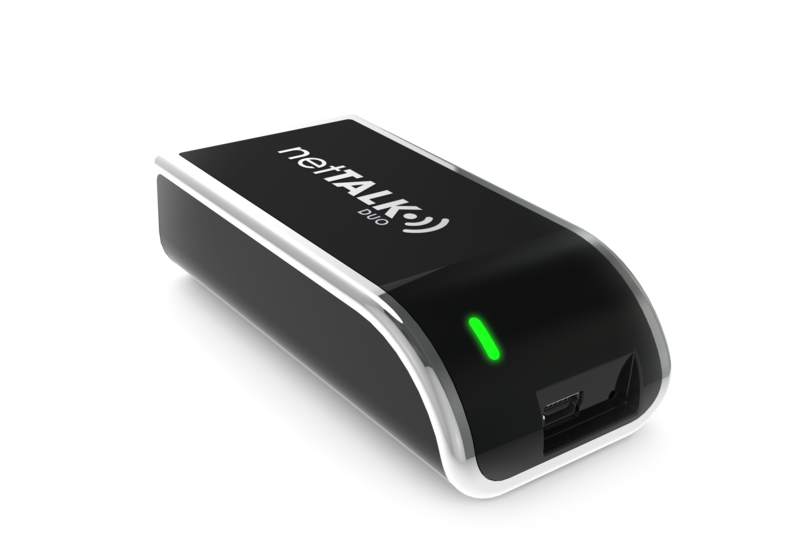 netTALK’s technology is covered by one or more U.S. Patents. This web page serves to satisfy the virtual patent marking provision of the America Invents Act. This list is not necessarily all-inclusive, and netTALK products and services (whether or not listed below) may be protected by U.S. patents other than as listed below. **HIGH SPEED INTERNET REQUIRED. RATES EXCLUDE INTERNET SERVICE, SURCHARGES, FEES AND TAXES. 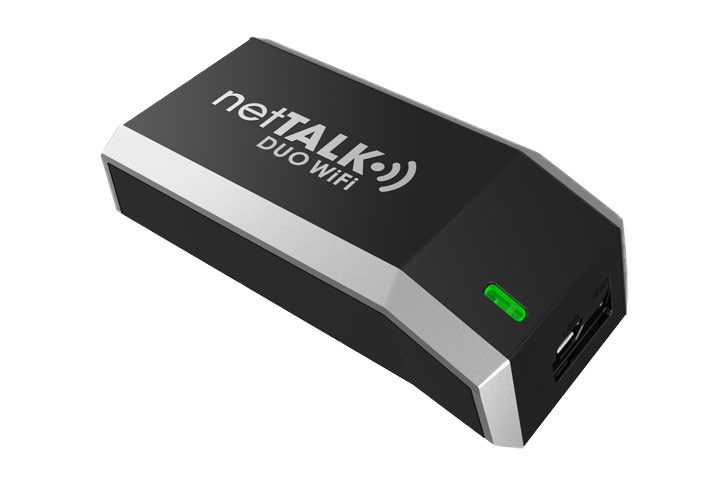 Copyright ©2019 netTALK Canada. All Rights Reserved.